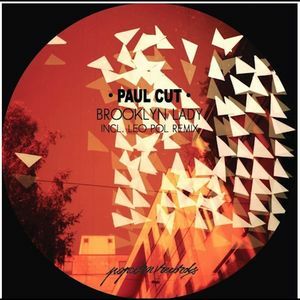 Reliable deep house/jazz fusionist Paul Cut returns to Popcorn following last year's fine sojourn on D.KO. 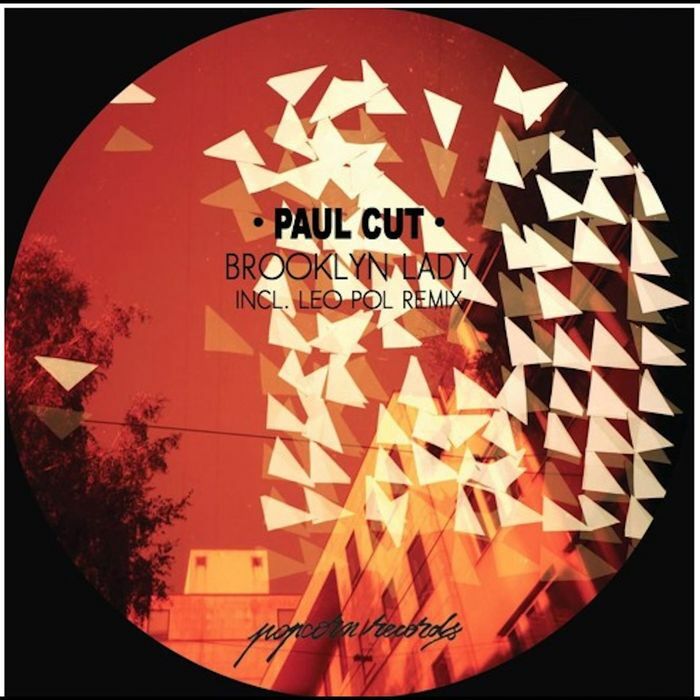 He gets down to business straight away with the swinging broken house rhythms, fluid piano lines and elastic bass of "Brooklyn Lady", before smothering a rolling deep house groove in smoky Rhodes solos on the Flabaire co-produced "Lou Chang". There's a slightly more driving feel to "Unity", whose swirling backing vocal samples and tumbling chord progressions make it sound like a cross between bumpin' Chicago deep house, Pepe Bradock's "Deep Burnt" and Floating Points. Leo Pol provides the obligatory remix of that track, pushing up the tempo while offering an all round deeper and sweeter vibe.